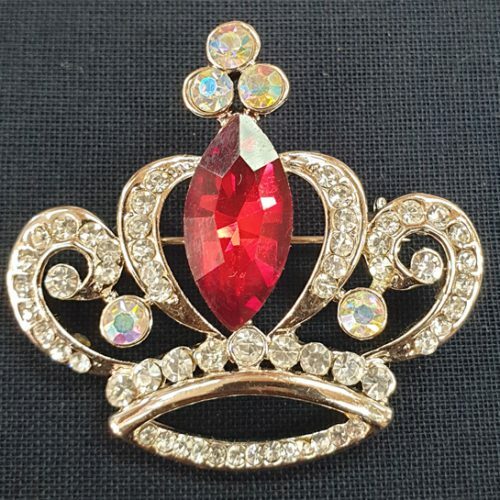 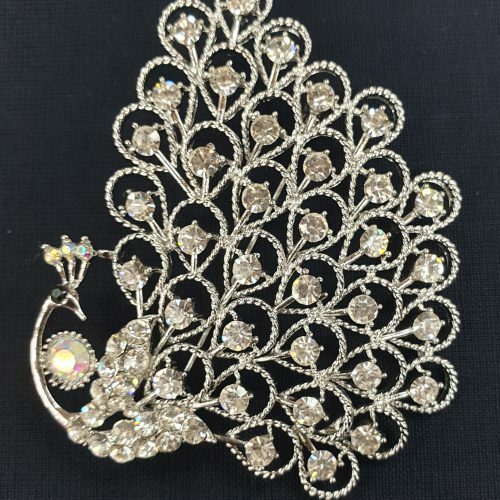 Very noble and fashionable.Simple but personalized Brooch. 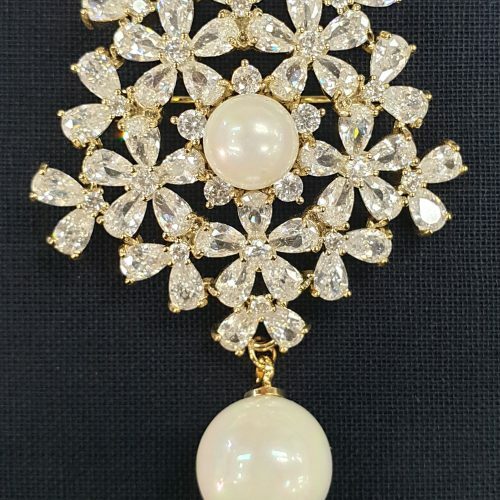 What brings you attention is the flashing surprise! 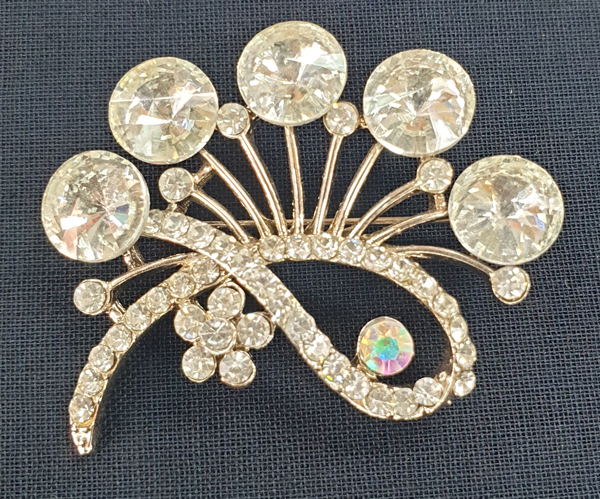 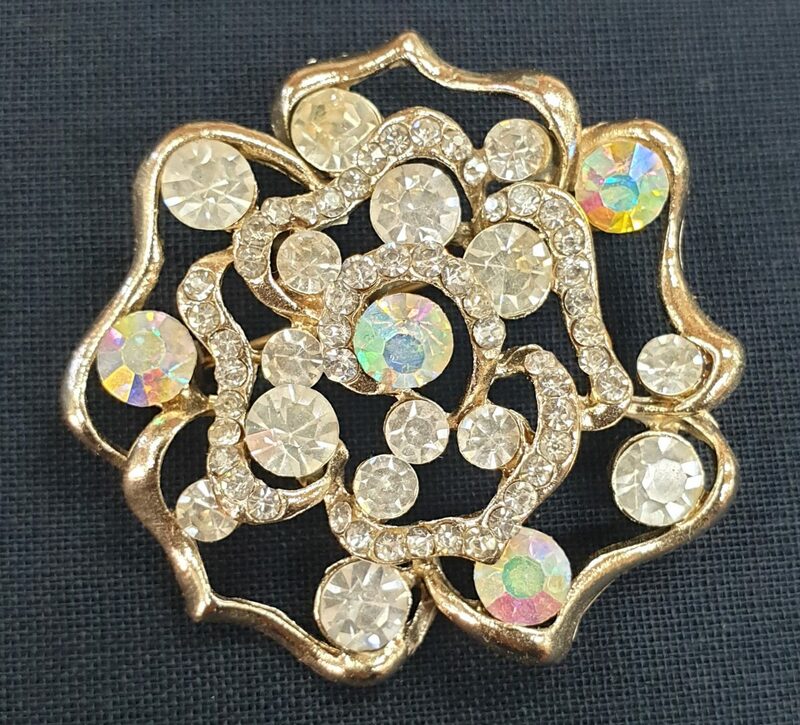 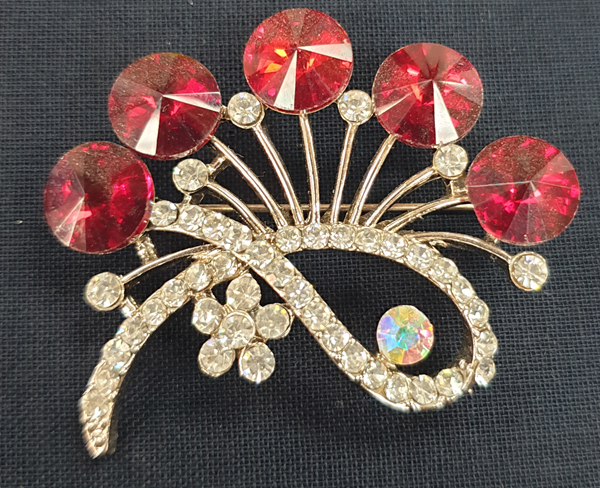 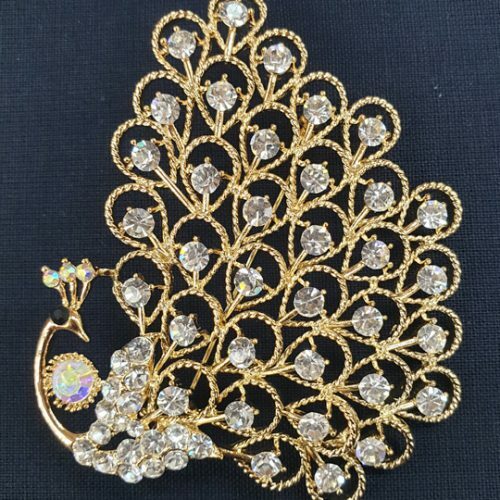 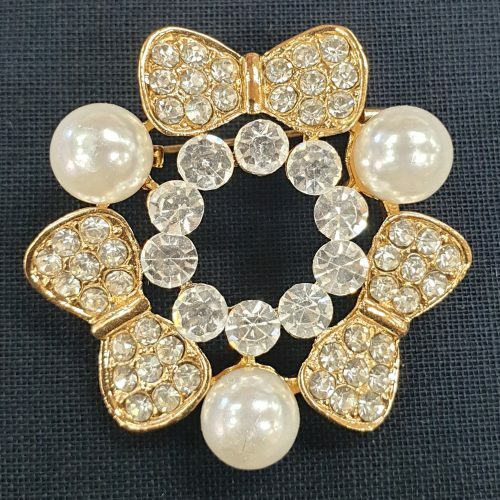 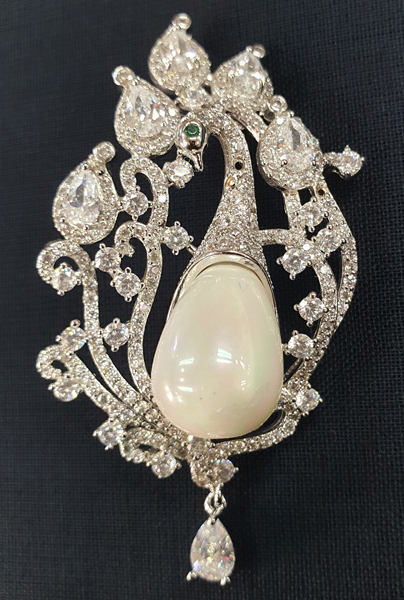 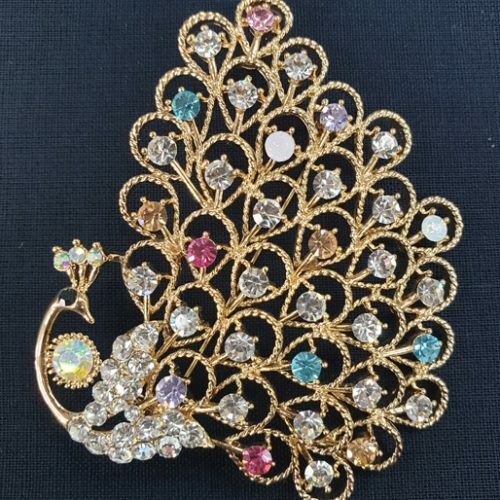 This is the kind of brooch will surely compliment your dress, or shawls, smarten up work clothes or wear at parties or on an evening out.